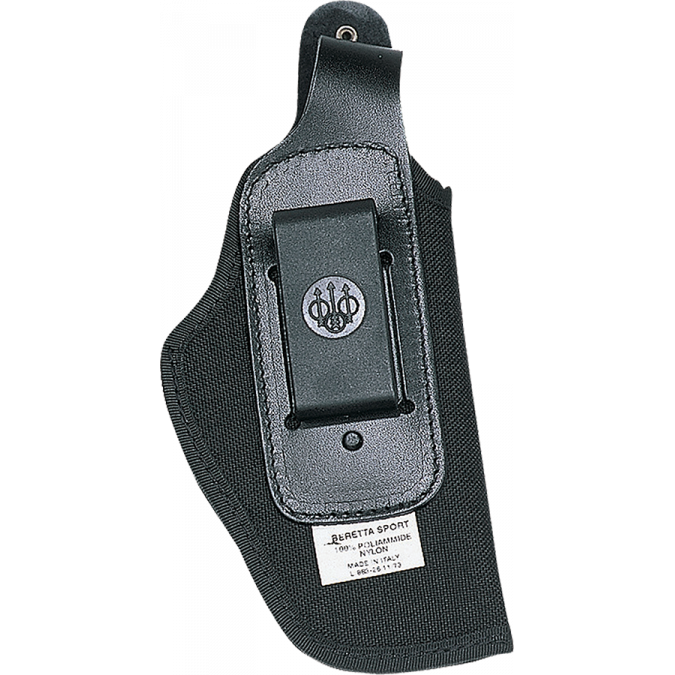 The APX’s extremely low profile, snag-free design makes it easy to carry and draw from the holster. 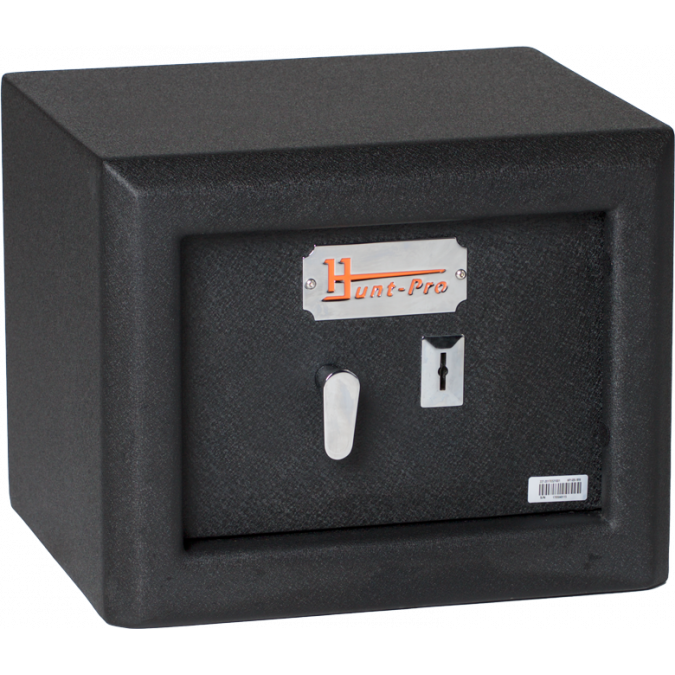 The light, durable grip frame housing employs modern thermoplastic technology through the use of fibreglass reinforced technopolymer. 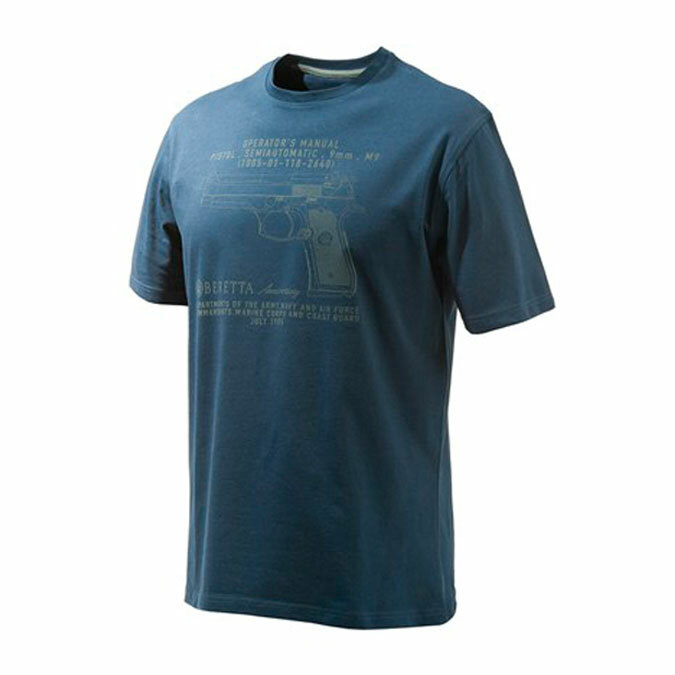 The squared-off trigger guard offers a support surface and accessory mounting interface. 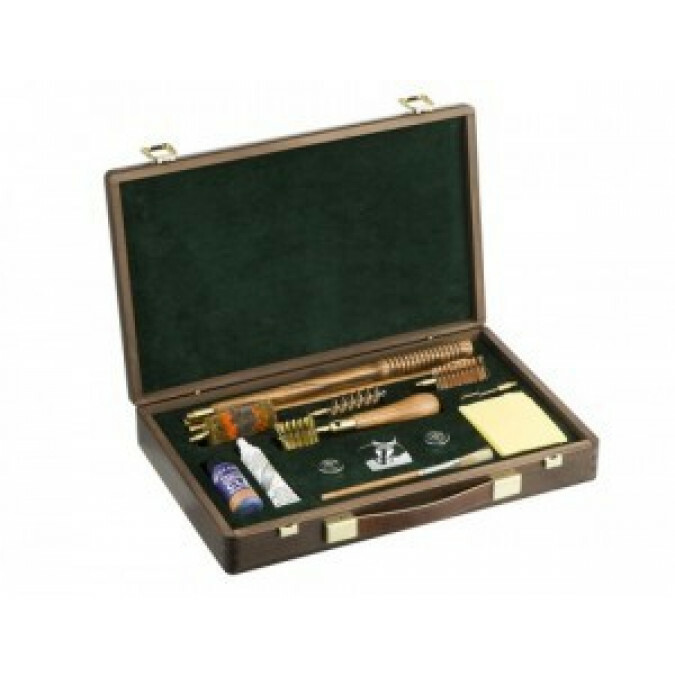 The grip features grooved finger rests to guarantee a secure and firm hold. Every control is flush with the polymer frame but always easy to reach and operate. 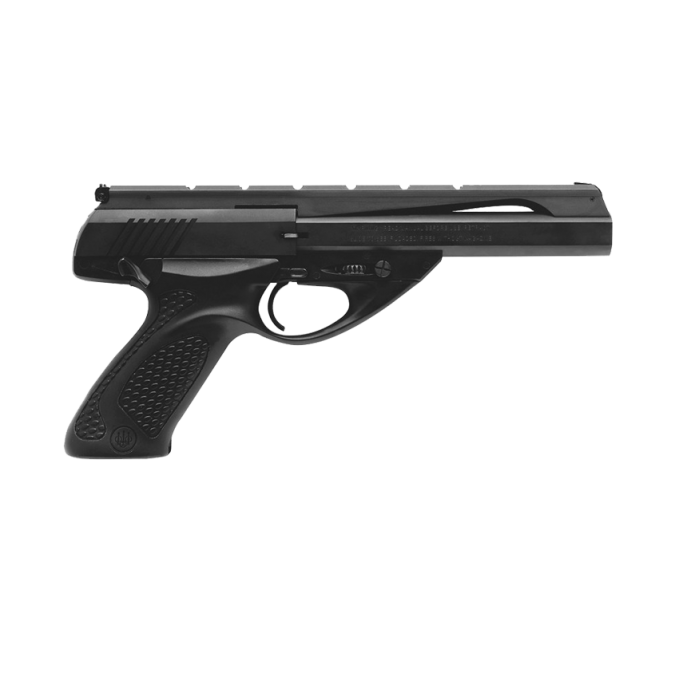 The pistol comes with a standard Picatinny rail under the barrel for convenient mounting of a laser device, flashlight or other types of accessories. Interchangeable grip frame. Interchangeable backstraps. Reversible magazine release. Replaceable sights. Interchangeable grip frame housing and serialised chassis frame the internal chassis frame of this pistol is serialised. This allows grip frame housings to be exchanged or customised without affecting the serialised part. 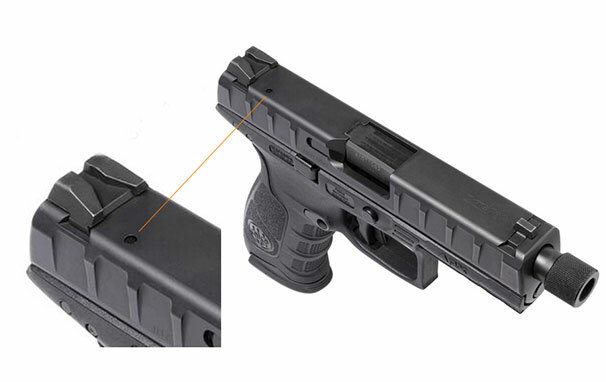 To accommodate the right or left-handed user, the APX’s magazine release button can be reversed. Front and rear dovetail grooves for multiple sight options. 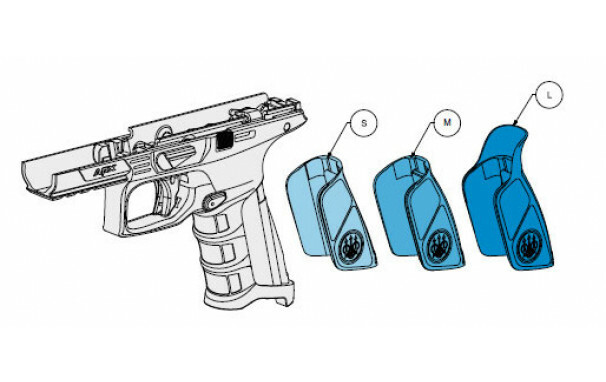 A trigger safety stops the trigger from travelling rearward through inertia in case the pistol is dropped. 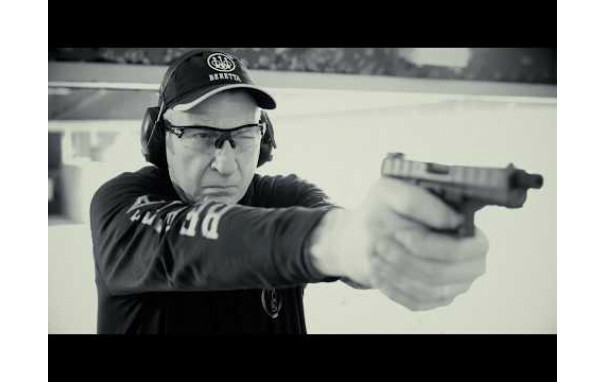 When the trigger is intentionally pulled the trigger safety is instantly deactivated.  The APX has a striker-blocking device that prevents forward movement of the striker unless the trigger is completely pulled. 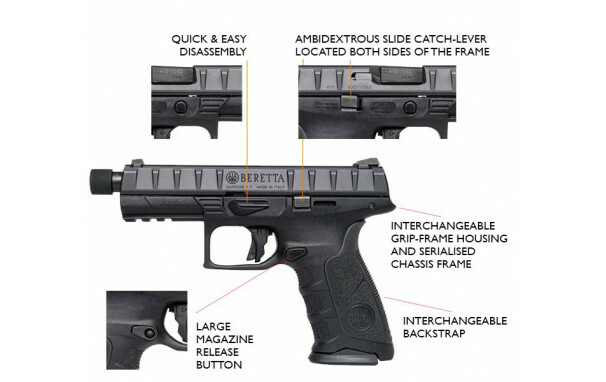 Beretta APX pistols have a unique feature that allows the user to deactivate the internal striker mechanism before disassembly. 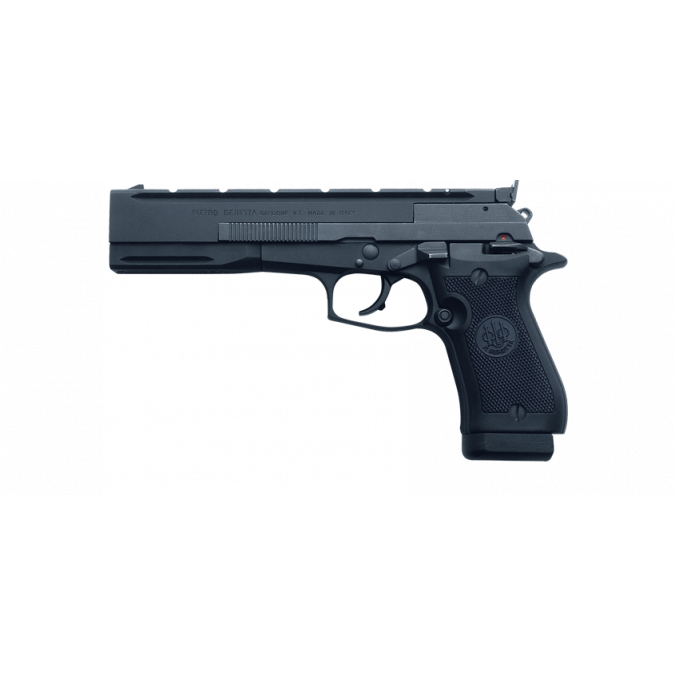 The Striker deactivation button enables the pistol to be field stripped without pulling the trigger. The ergonomic grip frame features an optimal angle for instinctive aiming. 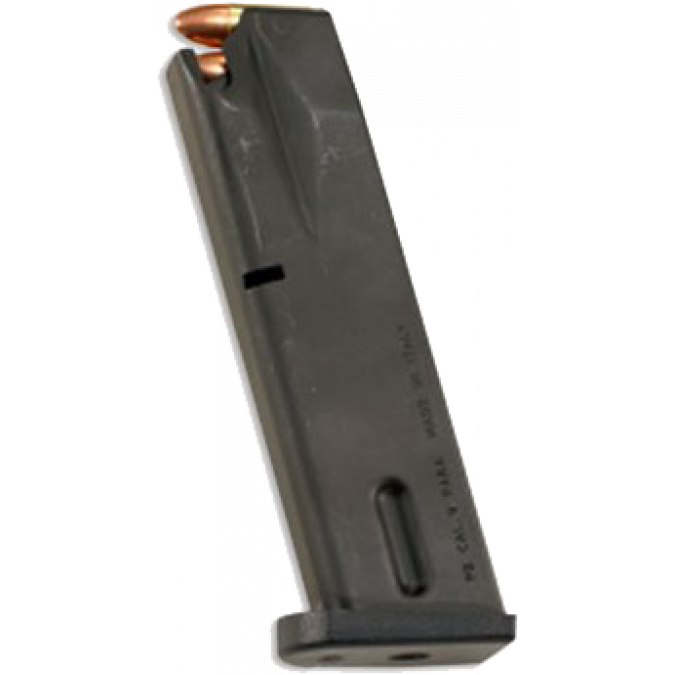 The rear upper part of the grip is curved and recessed to snugly fit and protect the shooter’s hand. Both the front and the rear of the grip feature a comfortable checkered surface to provide a solid grip. Thanks to the new modular system, the pistol adapts to different hand sizes with interchangeable back-straps of different thicknesses and configurations for individualized performance.